Oman Air Launches New Kids Kits with Milk Jnr’s and Kidworks! Dental Kits – Looking a Little Down in the Mouth? In Bed With The brands! 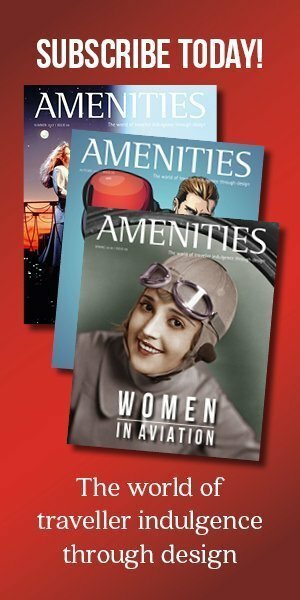 AMENITIES, the magazine for everyone with a passion for designing and delivering the best onboard passenger amenity kits and sleeper suits. We promise to show you the world on onboard amenities through the eye of the passengers, designers and industry experts. AMENITIES Magazine stay’s true to exploring the ethos of traveler indulgence through design.